No one wants their beloved dogs to be sick but dog owners should be aware that their animals could be sick at some point. 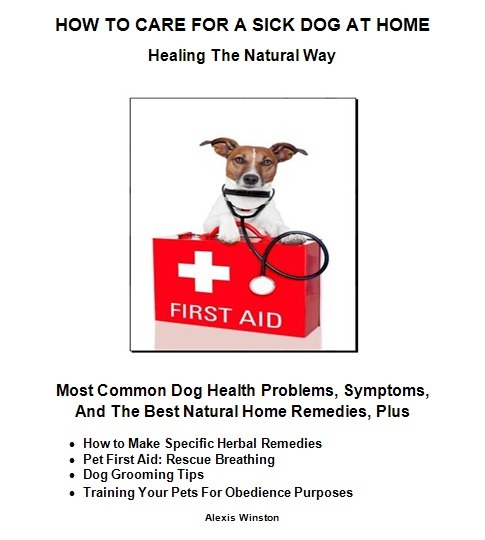 These E-course on how to treat your dog at home are basic first aid treatments, If you do home treatments, then follow these guidelines. These few simple steps can better prepare you to help your pet in first aid situations and can possibly saves your pets life.